It’s a wonderful thing, watching children play with an everyday object and turning it into a magical toy with endless possibilities. They’re not just having fun – they’re learning vital skills. No grown-up can think outside the box the way children can. 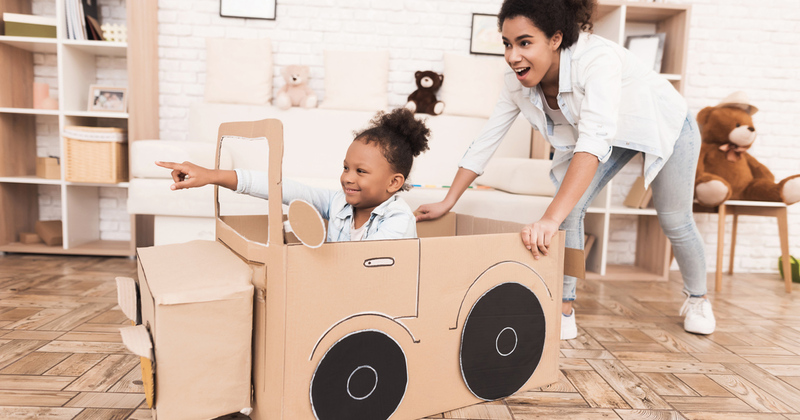 An empty box can become a car, a fort, and a rocket for exploring space. This is creative play and it’s an important element in your child’s development. Creative play happens with toys and supplies that don’t come with instructions, don’t have to be used a certain way and don’t have to be explained by an adult first. Buckets and spades, building blocks and art supplies, dress-up clothes and play dough are good examples. Up to 75 percent of brain development occurs after birth, according to the Child Development Institute. Physical play helps a child to develop connections between the nerve cells and the brain. During creative play, kids are developing physical, mental and social skills. Here are some of the benefits – and how to parent kids while they’re having free styling fun. When playing with other children, a child learns quickly that things go much smoother in the sandpit if you listen to others and consider their ideas and feelings. 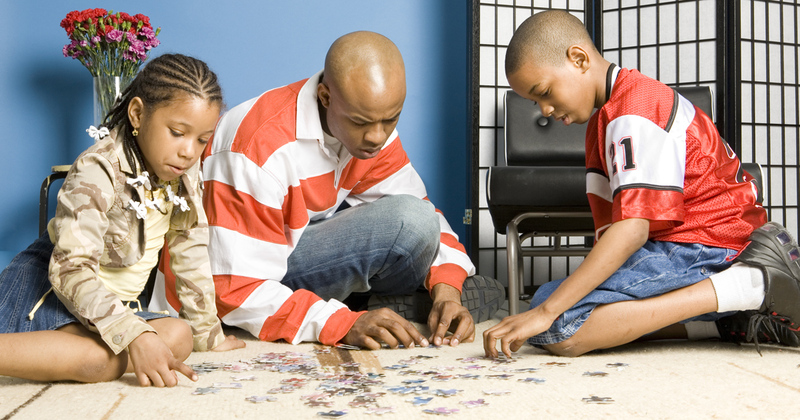 Playing alone, kids might talk to themselves about what they're doing. This builds vocabulary and feeds the imagination. Motor skills help with daily movements and tasks. Gross motor skills use larger muscle groups – running, skipping, jumping. Creative play helps with these through movement activities such as dancing or play-acting, which improve balance and spatial awareness. Fine motor skills are about using the small muscles in the hands, wrists, and fingers. They often require good hand-eye coordination as well. Drawing, cutting and playing with clay are some activities that develop these skills. Cognitive learning is taking in information and processing it. 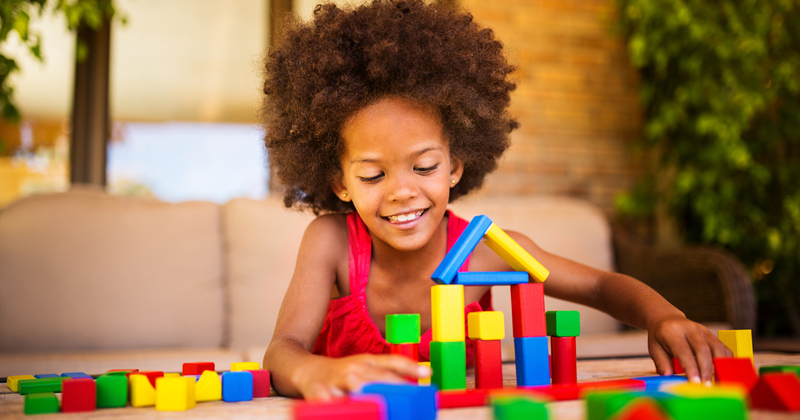 In creative play, a kid can try out ideas and come up with solutions to problems. That’s cognitive learning. Playing with dough, blocks and so on teaches concepts like grouping and classification or cause and effect. You have a busy life. So do your children: school, homework, sports, extra-murals, birthday parties, playdates, chores… In many of these, they are constantly pushed to do well, to do better. You know from your grown-up life that too much pressure can make you feel despondent, inferior or downright depressed. You and your child need time to play and have fun. As little as ten minutes of undivided, individual attention at a time is valuable for any child. It makes them feel valued and important, while you get to understand their unique personalities better. 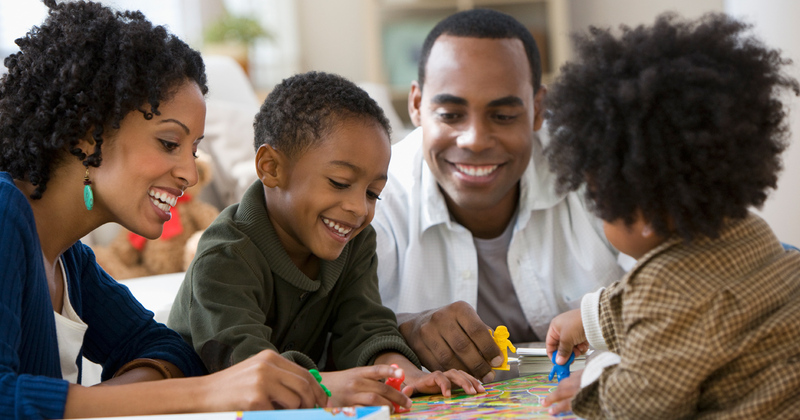 Undirected play allows children to learn how to work in groups, to share, to negotiate, to resolve conflicts and to learn self-advocacy skills, says the American Academy of Pediatrics. Of course, you should keep an eye on them and intervene when it gets too wild or a fight breaks out. But don’t take over. Focus on play and process, not productivity, says American psychologist and parenting expert Laura Markham (www.ahaparenting.com). "Though it is important to encourage your child to help in cleaning up the toys, it is your job to provide your child with a clean and organised play space and with the necessary toys and materials for creative and imaginative play,” she explains. So let them play. And watch them play – it might get your productive mind out of a rut as well.